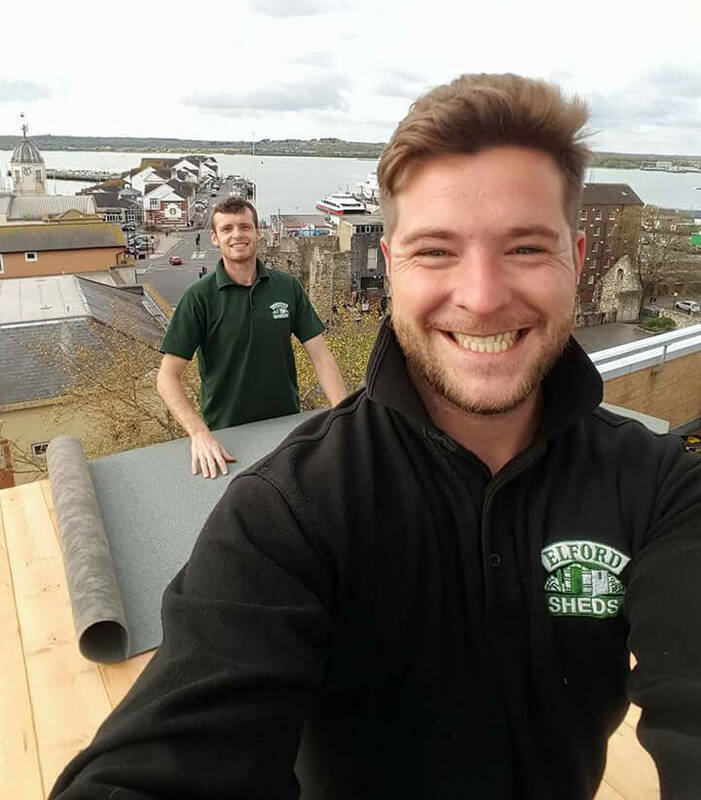 Elford Sheds are a family run business that have been manufacturing, delivering and assembling garden sheds and other made-to-order timber garden buildings for over 27 years and have an ever-growing list of satisfied customers from private customers to major house builders. We are very proud to announce we have been approved by Hampshire County Council Trading Standards Buy With Confidence Scheme. As members we have been checked to ensure our practices are Legal, Honest, and Fair. Elford Sheds can also take down and dispose of your existing building if required as we are registered waste carriers. Our range is limitless, making your shed, garage, workshop or any other garden building to your own specification, any size and any shape. 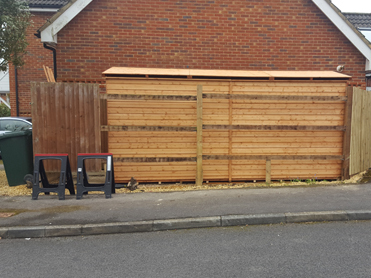 We also deliver and erect your building anywhere within a 50 mile radius of Southampton. 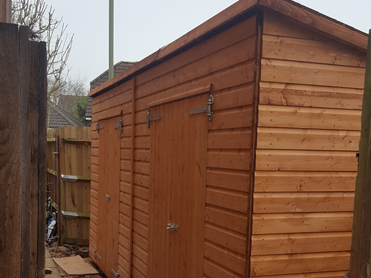 We are more than willing to mix and match, adjust or remove, add or increase almost anything within reason for your custom made sheds Just let us know your exact requirements and we'll be happy to build it for you. Bespoke Sheds do not mean that they need to be more expensive ... What you get for your money are quality custom made sheds and customer service second to none, designed to meet your needs precisely ... so please feel free to contact one of our advisors to see what we can do for you ... today! We can insulate and line your building if reuired please ask for a quote. Custom Sheds Can Add Value To Your Home and can fit that awkward place! We can even prepare drawings for planning permission if required although this does carry a small charge we will deduct this from the overall price upon placing the order. 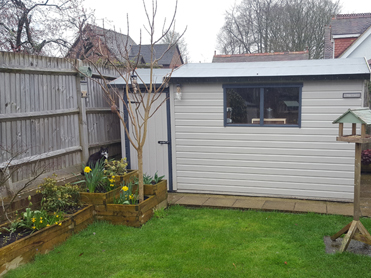 Elford Sheds have built many garden offices, we insulate and line the building for all year round use and can even arrange for your electrics and lighting. 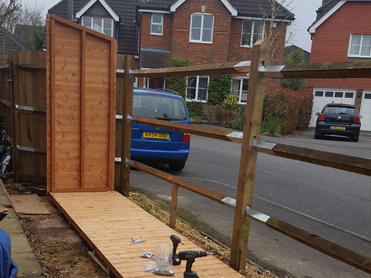 At Elford Sheds Southampton we can offer a complete service to design, supply, deliver and install your ‘special’ timber building. Any size, most shapes and designed to suit your exact needs and requirements. Manufacturing our own buildings gives us complete control over the quality and design to ensure you will be completely satisfied with the finished product. We can also offer the complete construction of your project from groundwork's to interior lining, electrical installation, etc. Please use our contact page to enquire about this service.